This entry was posted in Holidays v. Feasts and tagged Don Cohen, Feast of Booths, mitzvot, sukkah, tabernacles. Bookmark the permalink. 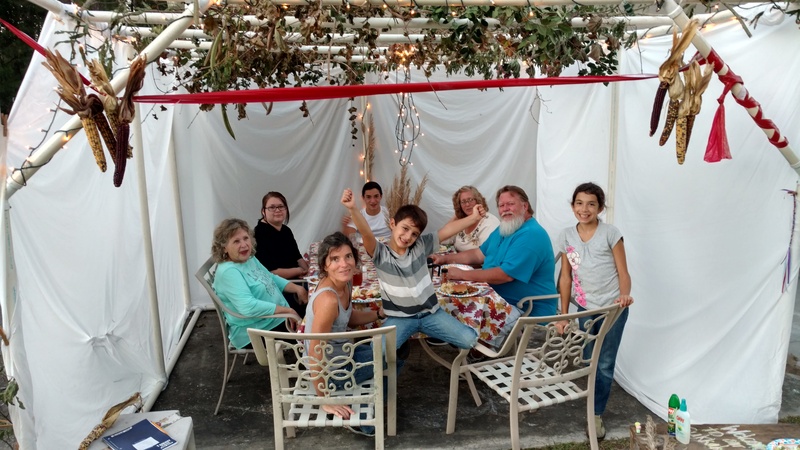 6 Responses to Send me your sukkah pics!!! Can you grab our pics off our FB post? If not, I will email them… (We’re at Gene N LaVada Triesch on FB.) Loving all your and Al’s blogs! I can’t, please email. Thanks. Ok….I emailed you what I posted on FB along with the same caption. Thanks!